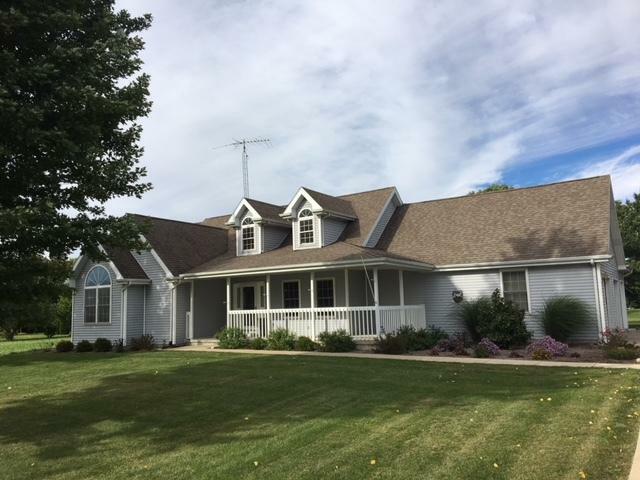 Beautiful ranch home located along the 18th hole of Shewami Country Club - Home offers 3BRs, 2 full baths, and a wide open floor plan. New paint and flooring throughout. Furnace & C/A '16, water heater '18, Roof '01, 20KW Generac whole house generator. 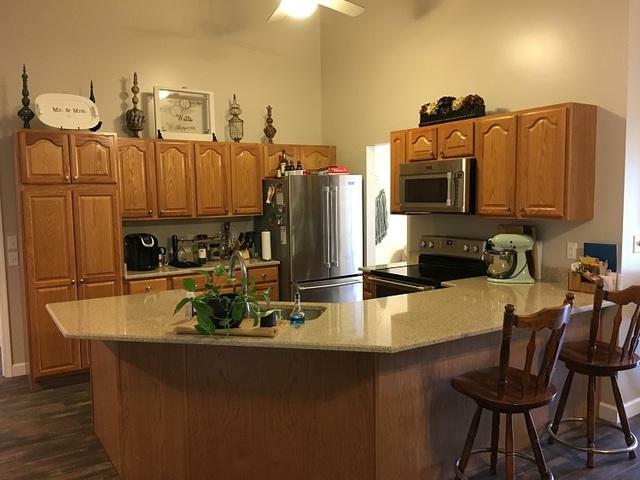 Kitchen has tons of cabinet space, new quartz countertop, new stainless appliances, and eat-in area plus formal dining room. Large living room w/vaulted ceiling. 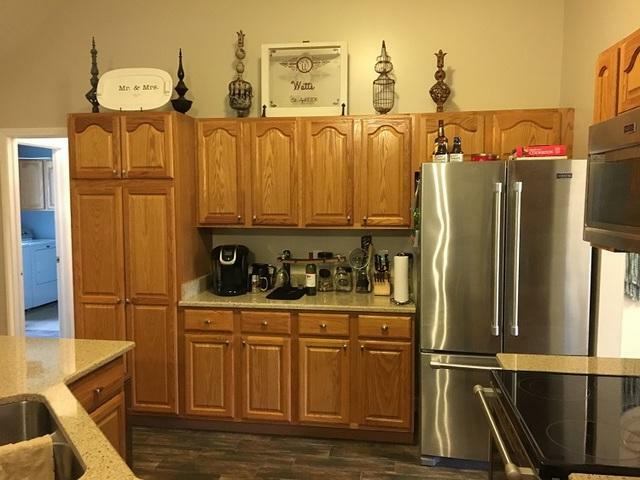 Master BR has vaulted ceiling, walk-in closet, and full bath. Guest bath has new tub w/shower. Finished & heated 2 car att garage w/3rd bay for mower or golf cart. 22x26 Bonus room above garage has endless possibilities for a man cave, play room, craft room, you name it! 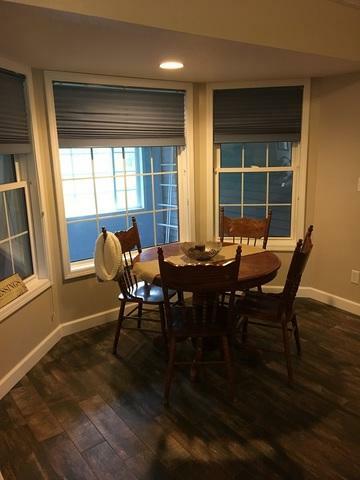 Be the first to view this move-in ready home! !